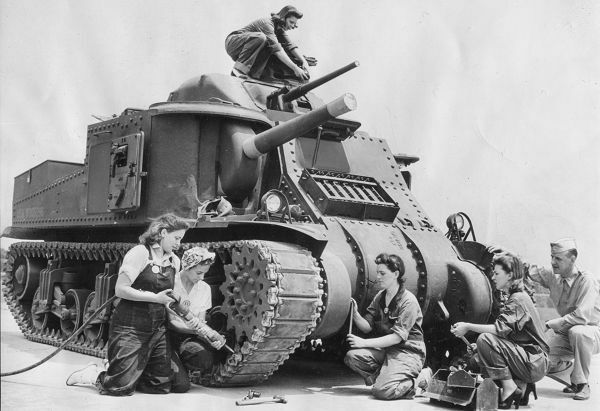 In the latest issue of World of Tanks Magazine, we held a quiz on tanks and WWII history. 100 players who aced it won a Škoda T 40! Take a look below to see if you won. Interested in taking the quiz yourself? Here's a recap -- it's too late to win a tank, but you can see how you do! 1. Which of these tanks, according to its design docs, was supposed to be able to cross a rough, nearly lunar landscape? The T-28 was designed to help infantry overcome heavily fortified enemy defenses. 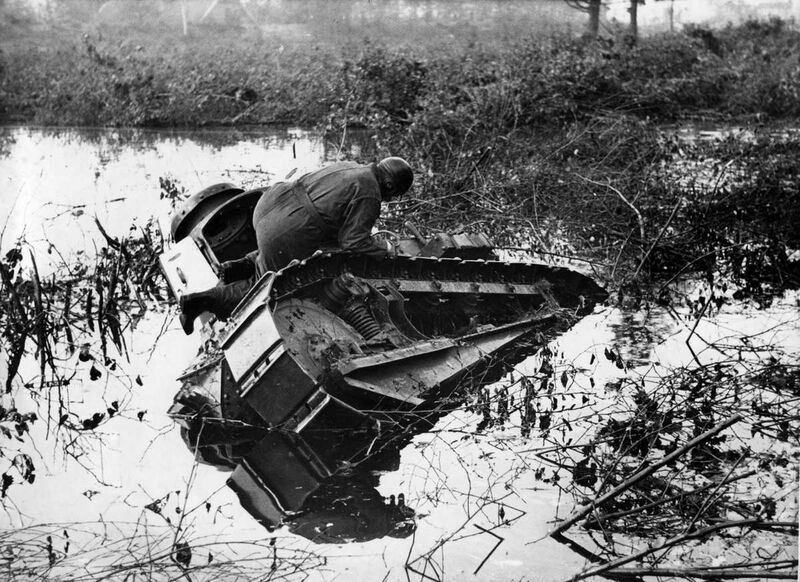 Since there were poor roads and no highways, the tanks had to keep up with the attacking infantry over rough ground. 2. Name the tank in the picture below. 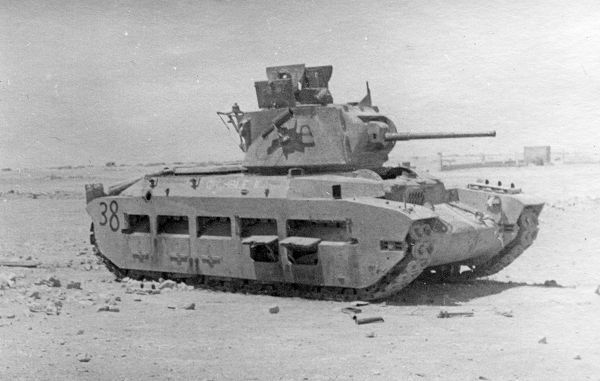 You might think it was the Panther, but the hull and location (because North Africa and the Panthers didn't fight there) prove it's the M18 Hellcat. 3. Where was this picture taken? 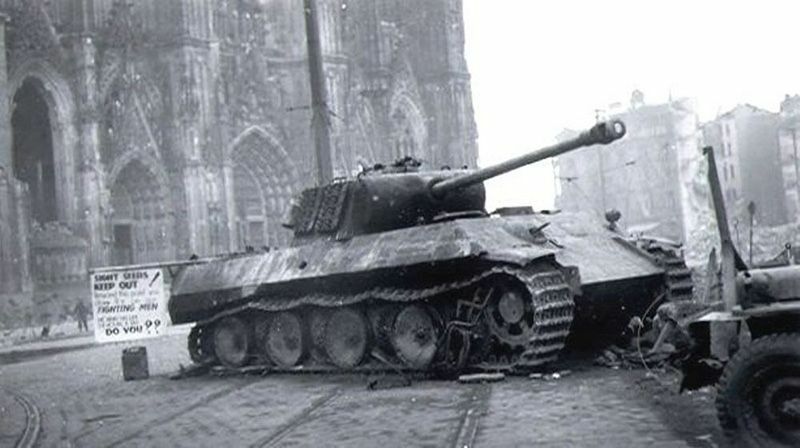 Behind the German Panther, you can see one of the most well-known monuments of medieval Gothic artchitecture -- the Cologne Cathedral. Built between 1237 and 1242, it was the tallest building in the world for four years, reaching 157 meters. We can still see the Cathedral today, and it's managed to retain its majesty and beauty. 4. Which WWII front was this tank deployed to? Take a look at the background: the tank is in the desert, and North Africa is the only desert option above. 5. Name the tank in the picture below. The crewman's uniform reveals the nationality of the tank, while the exact variant can be determined by its running gear. The FT-17 had running gear consisting of nine road wheels, six top rollers, an idler wheel with screw track adjustment, and a rear drive sprocket. The top rollers (except for the rear one) were sprung by screw coil springs. The suspension is fully articulated, with semi-elliptical springs covered by armored plates, while the track links are large, with pin gearing. 6. Name the tank in the picture below. This tank was named after one of the best-known Confederate generals in the American Civil War. With its powerful, yet inaccurate and awkwardly placed gun, as well as its large size and poor armor, the M3 Lee is one of the most recognizable tanks in the game. The Soviets didn't think all that highly of the tank. They called it the "BM-6", short for "bratskaya mogila 6," which translates to "a grave for six." 7. 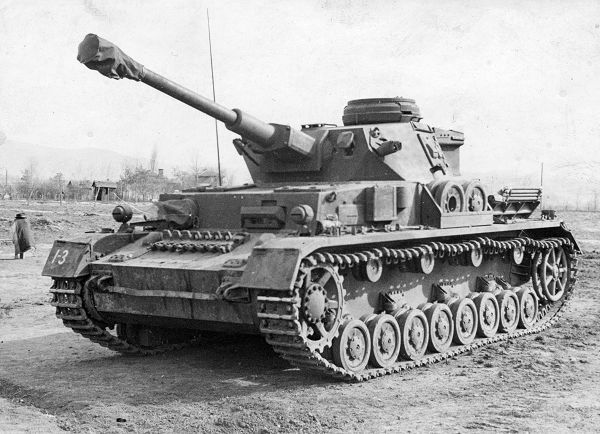 Name the German tank in the picture below. Someone into military history should know this picture doesn't resemble the Tiger I nor the Kolohousenka. Take a closer look at the tank's running gear. The most significant difference visually between the two modifications of the Pz.Kpfw IV are that the Pz.Kpfw IV Ausf. F2 had four rollers and the Pz.Kpfw IV Ausf. J had only three. 8. On which island was this photo taken? Those who know Japanese medium tanks can immediately recognize its silhouette. Then, you may recognize that the background is some northern landscape. One of the last battles of World War II was the Battle of Shumshu, during which the island was invaded by the Soviets, and is fairly well-known to those interested in World War II history. 9. 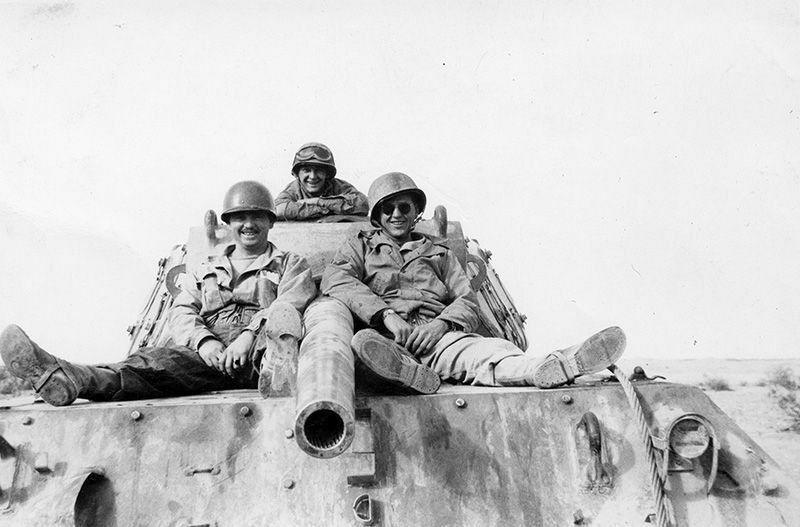 What WWII general was nicknamed "Desert Fox?" One of the most talented tank generals of the Wehrmacht was a real tactics genius, able to get himself out of seemingly impossible situations. 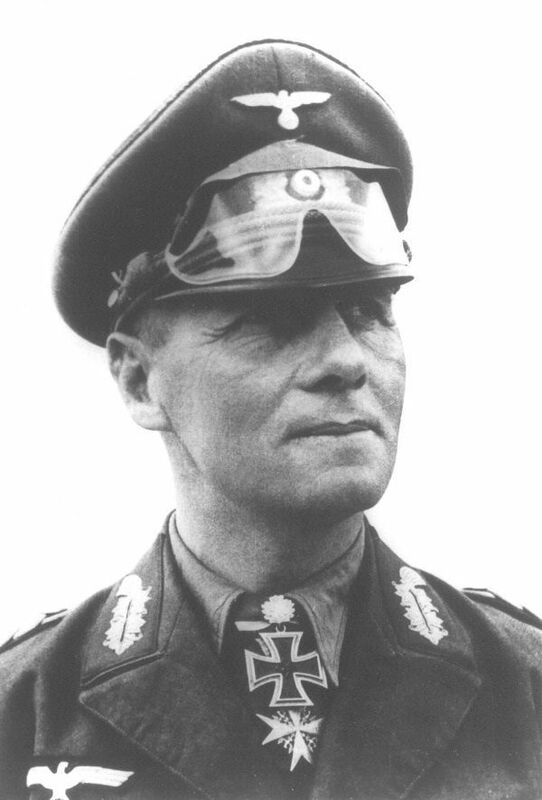 His combat operations against outnumbering British troops were so successful that General Auchinleck published an order stating, "There is a real danger that Rommel will be deemed a warlock or a bogeyman by our soldiers." After breaking out of encirclement near Cyrenaica with his troops, Rommel received his honorable nickname: Desert Fox. 10. 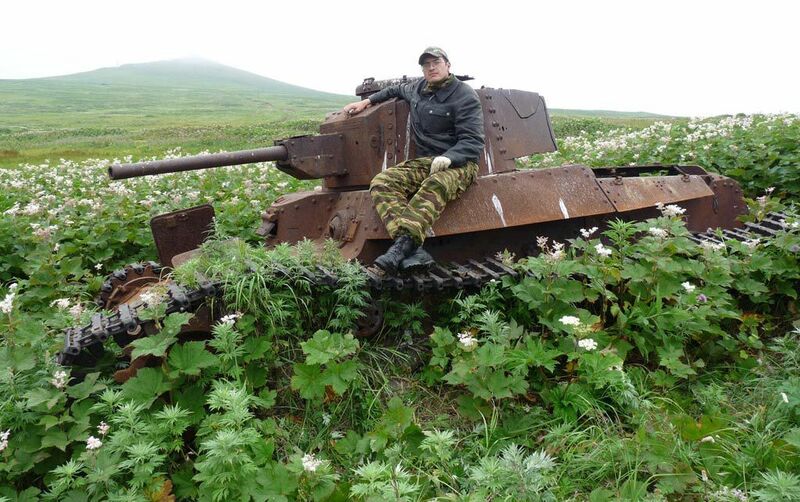 Which country is this tank from? 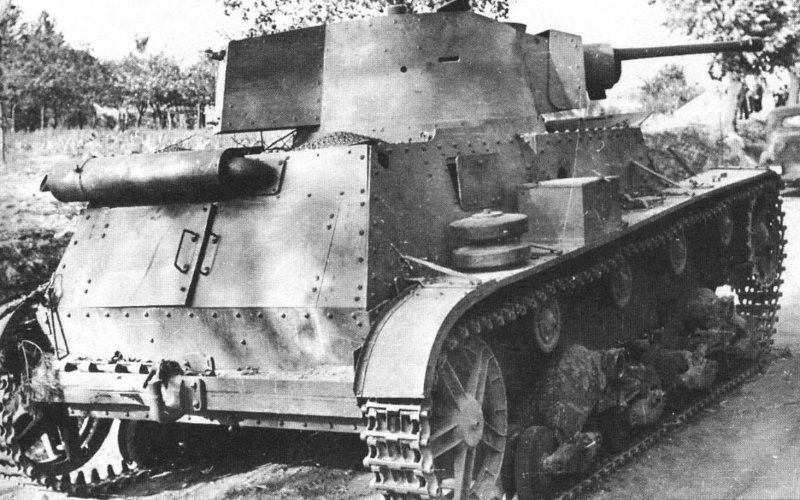 This tank is one of the few Polish war vehicles. Pictures like this are quite rare because these tanks only participated in the first battles of the war. 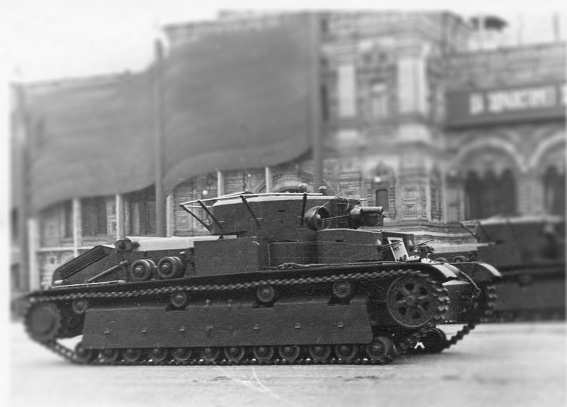 This particular one is the 7TP, a Polish light tank from the 1930s. 11. Which button in World of Tanks activates a Random Battle? Sorry to slip in an easy one, but anyone who plays World of Tanks knows to press the "Battle!" button to start the tank action! 12. Who is the person in this picture? 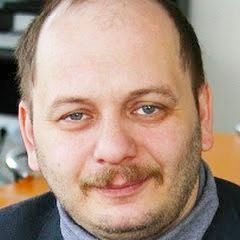 One of the creators of World of Tanks, a favorite for those who want to know about every update beforehand, and simply a great person -- it's Sergey "SerB" Burkatovskiy. Since the game was launched, he's probably its most recognizable public figure.